Maybe you have never thought how you consume or cook your food. Everyone has his own style, derived mainly from the manners and customs of the country in which he grew up in. For example, Americans often use very small sticks, which pin small amounts of food and then fried in too much oil and other civilizations only use forks and knives and others are urging their guests to eat with your hands. We present a list of some of the most bizarre habits related to food. 1. In Thailand it is considered crass to put food in your mouth using a fork. Unlike the fork needs to push food onto the spoon. King Chulalongkorn introduced utensils in Thailand after a visit to Europe in 1897, but apparently did not stay long enough to become familiar with the fork. 2. 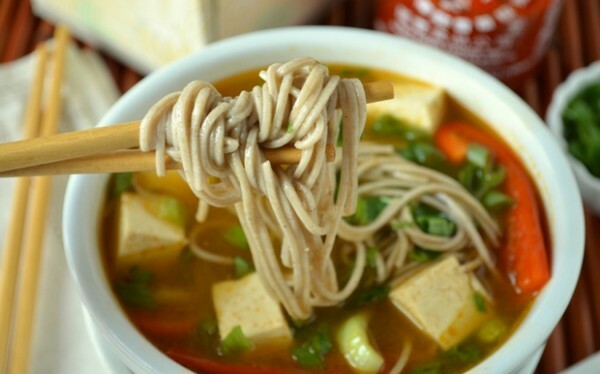 Slurping loudly while eating the noodles and the soup is perfectly acceptable in Japan. Indeed, consider that this method improves the taste of food and gives him the opportunity to enjoy eating hot food fast. 3. 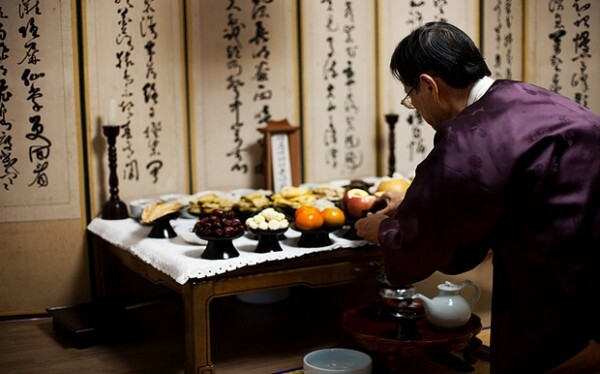 Nobody in the tables of South Korea is not allowed to start eating until the older or senior person has his first bite. 4. 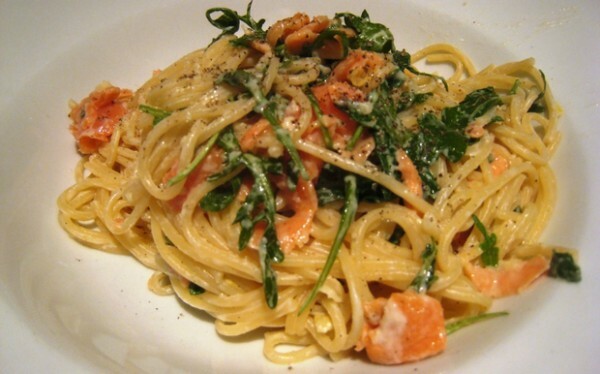 Do not ever ask the waiter in Italy to add cheese on a plate with pasta and seafood. It is considered at least a cardinal sin to mix cheese and fish. This tradition, of course, tends to disappear as the years go by. 5. 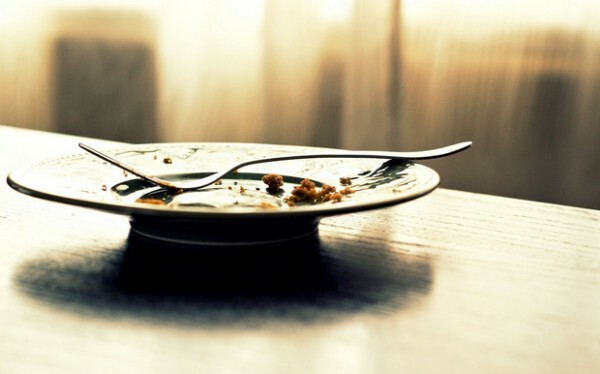 An empty plate means different things to different cultures. 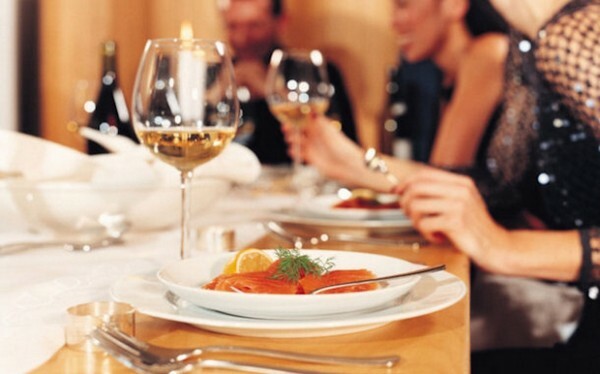 In India and Japan, it is important to finish your meal, so knowing the host that you liked. However, in China, it is considered rude and means that you didn’t eat enough.